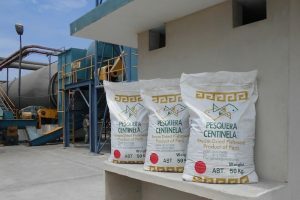 Peruvian seafood company Pesquera Centinela S.A. has achieved Friend of the Sea certification for its fishmeal and fish oil from Engraulis ringens fished in the South East Pacific Ocean (FAO Area 87) only by Friend of the Sea approved purse seine fleets. The Peruvian Ministry of Production has for the first time set a quota for toothfish. 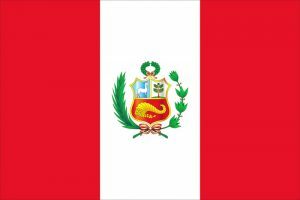 Peru has registered strong growth in fish exports as the revenue in April rises 45 percent in comparison to the same month in 2010. Fishermen are happy to fish piranhas and bass in Peru’s Amazon River as good things happen by accident. Goerlich Pharma International provides its clients marine-based Omega-3 fatty acid concentrates with various ratios and concentrations of EPA and DHA. These Omega-3 oils are produced by EPAX AS which stands with its partners for sustainable fishing practices and environmentally conscious manufacturing. Korean vessels fishing squid in Peru’s waters raises concerns among the local fishermen, says a report. As of 30 June 2010, volumes of production are lower than in previous years due to a moderate “El Niño” during January and February, USD 24 million out of the USD 55 million CAPEX budget have already been executed, and the construction of the 3 new vessels is 70% advanced.